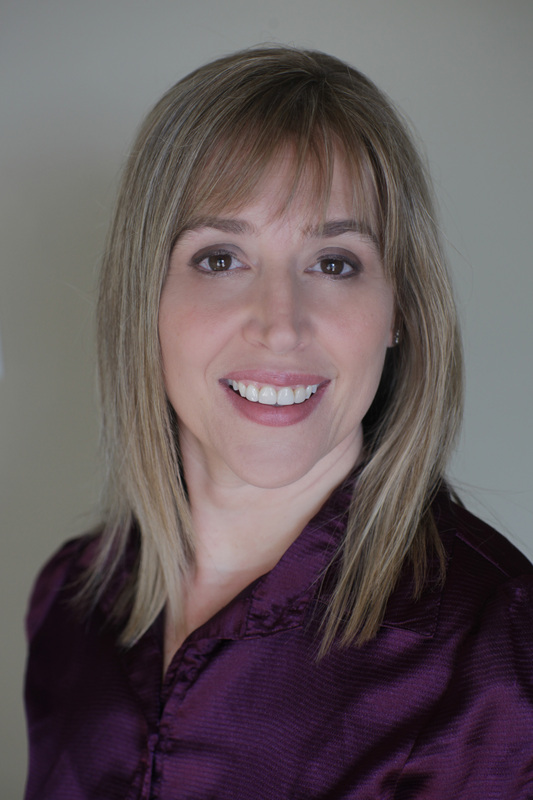 Dr. Missy Eisenhauer - "I began working with SCORE at the beginning when I only had a business concept. I was assigned to a counselor who helped guide me to several great seminars offered through SCORE. After I set up my LLC, I continued to meet with my counselor for guidance as questions arose. Sometimes, my questions were very specific, so my counselor arranged for me to meet with other SCORE volunteers that had specialized backgrounds in those areas. I was able to get help in areas such as marketing, sales and cold calling, as well as, financial strategies. I can’t thank my SCORE counselors enough for all of the help and guidance they’ve given me throughout the growth of my business. I feel that SCORE helped me to develop a strong foundation that has led to my success. I look forward to someday volunteering for SCORE so that I can help others succeed."